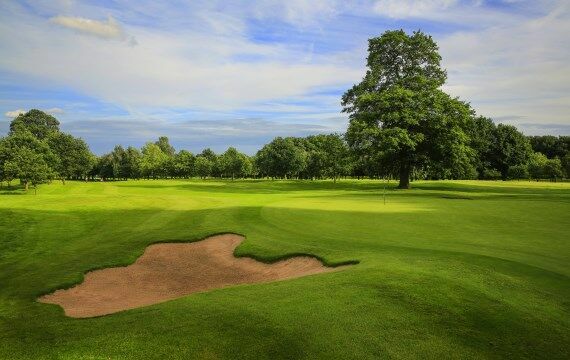 A gentle 484-yard Par 5 with an undulating fairway, played between mature trees. 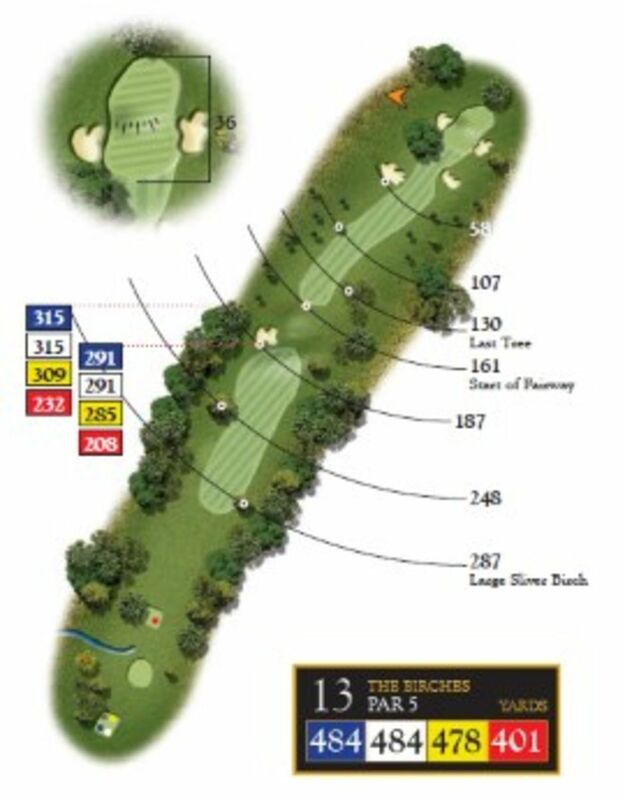 The line to take from the tee box is at the fairway bunker which is measured at 290 yards from the tee. 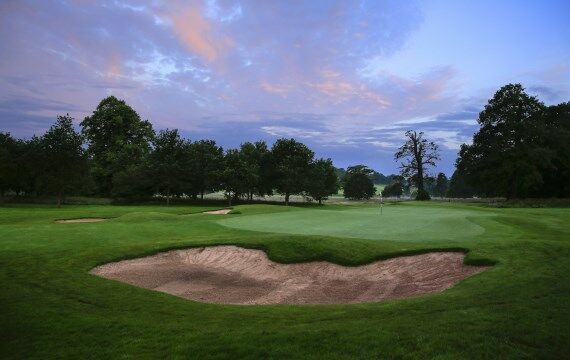 The approach to the green is guarded by fairway bunkers and the green has a bunker both right and left. Pro Tip – For longer hitters the tee shot must be down the left hand side to have a chance of getting on the green in two. When hitting into the green remember that it has two tiers and it is 36 yards from front to back.